Mix all the ingredients above and rub the mixture all over the chicken, including the cavity and let it marinate for at least 3-4 hours. Overnight is is preferred. 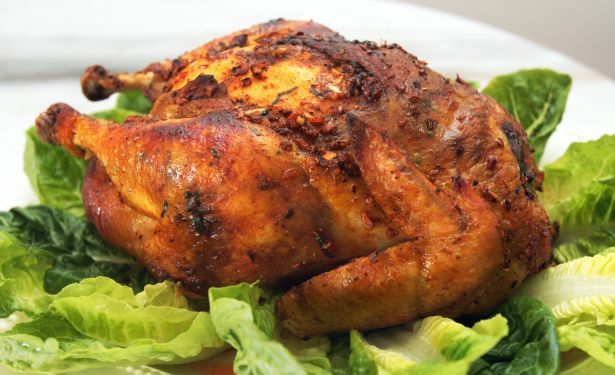 Preheat the oven to 360 degrees Fahrenheit and roast the chicken for about 40 to 60 mins, depending on the size of the bird. To check if the bird is cooked, insert a skewer to the most meaty part of the chicken. If the juices run clear, then it’s done. Ideally, you can also use this marinade for grilling or BBQ.